Hi! 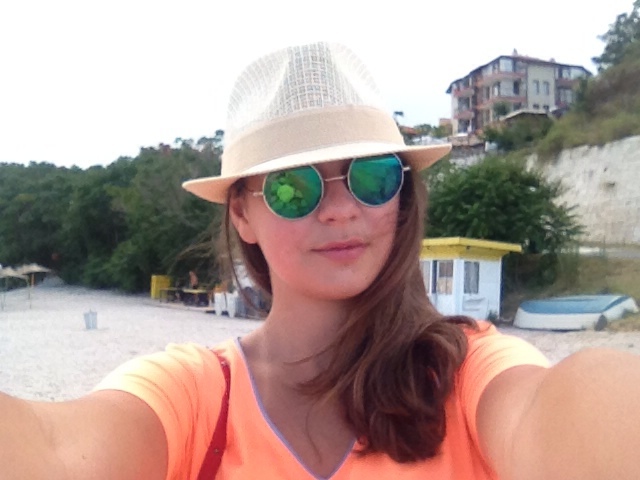 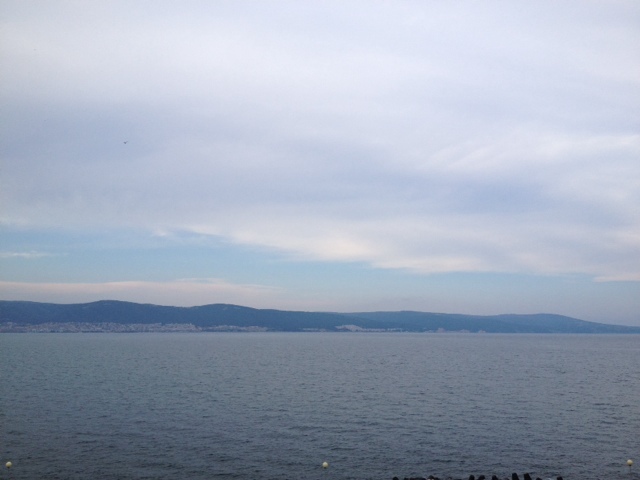 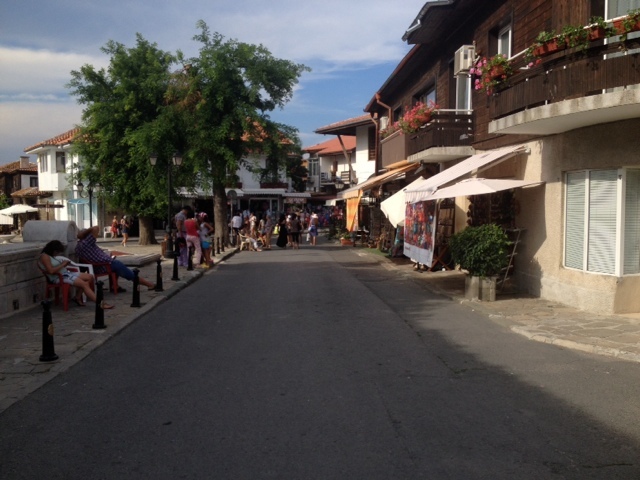 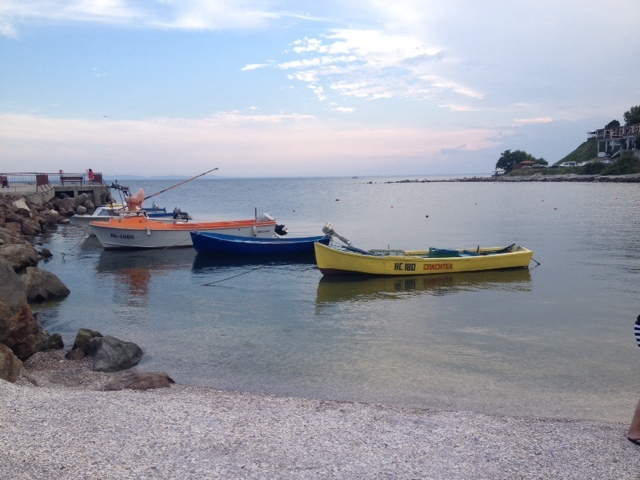 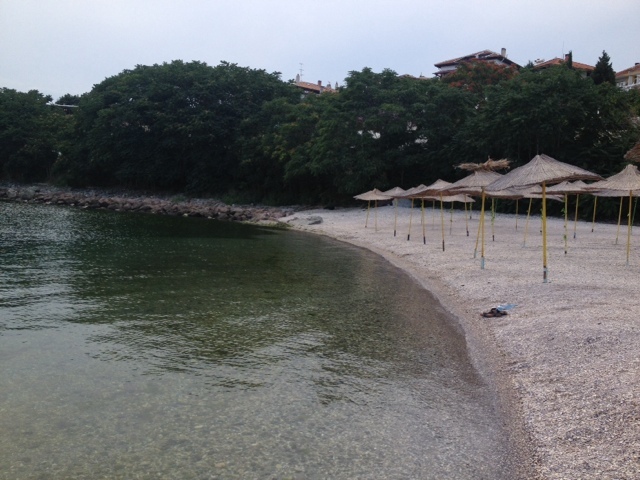 Today I am going to tell you about my travel to Nessebar! 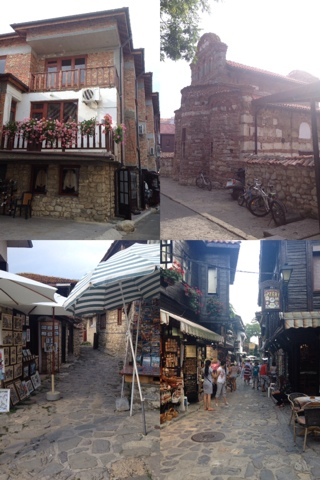 I liked this town on the Black Sea because it has very nice ancient houses and narrow streets are cool and everything's very beautiful. 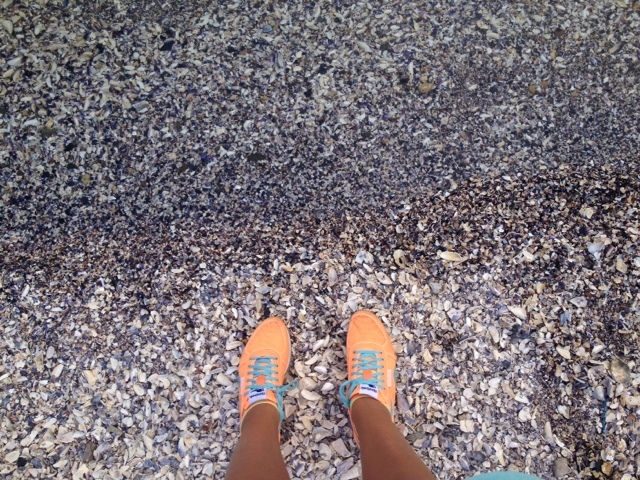 I liked the beach much with shells but it is not comfortable but it has crystal clear water. 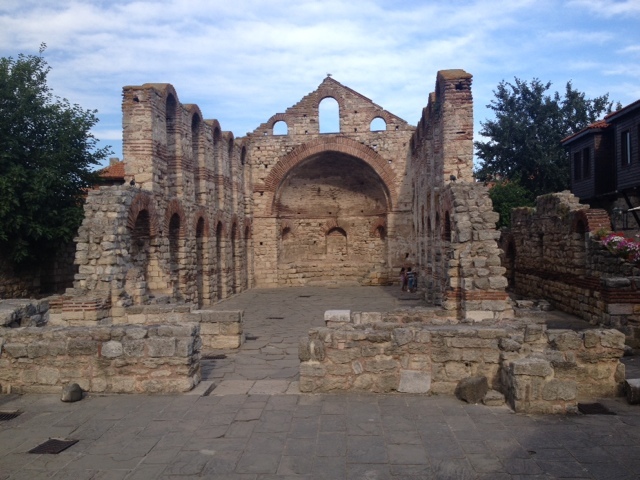 In the town you can see ancient churches and modern buildings. 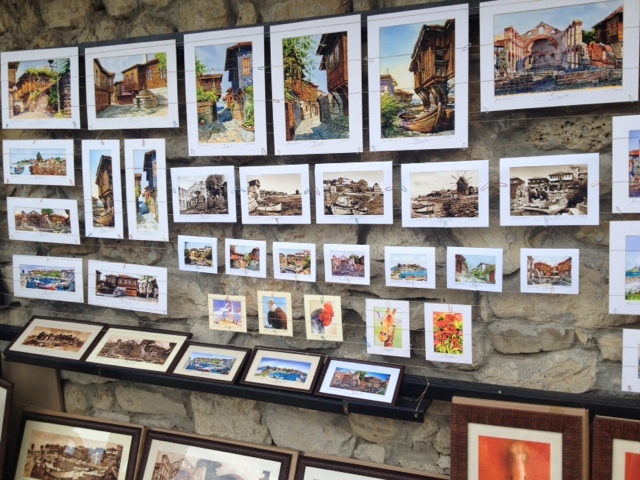 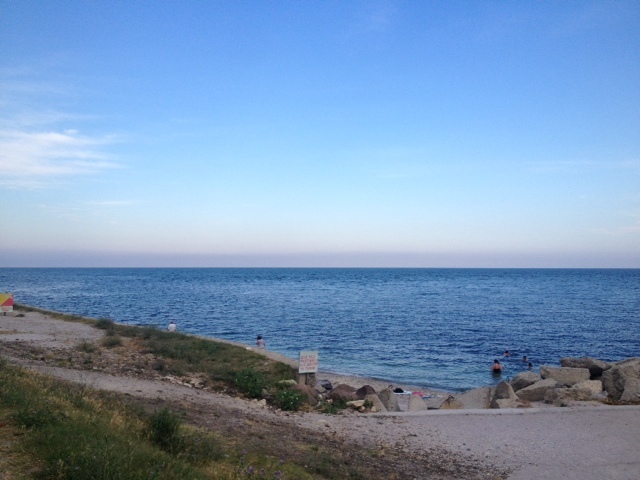 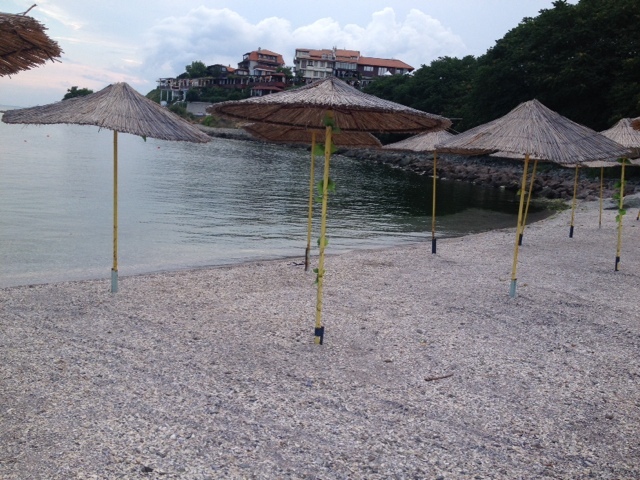 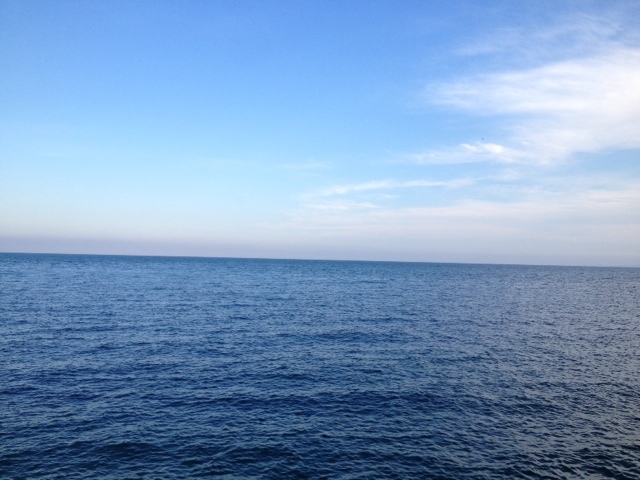 Below you can see pictures of Nessebar :) Good buy!